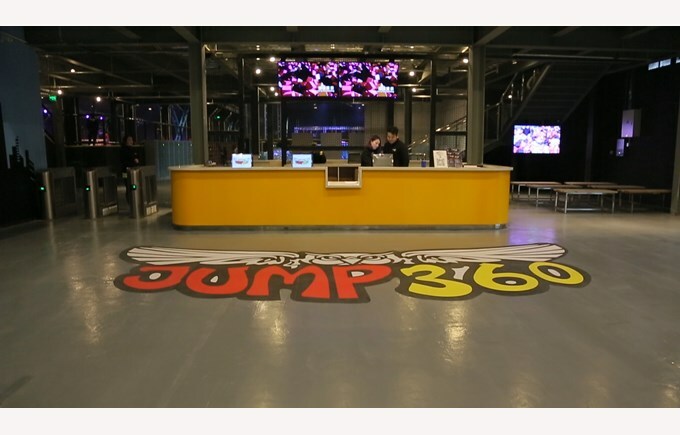 If you haven’t heard of Jump360 yet, you better hurry up and go check out the coolest place in China! 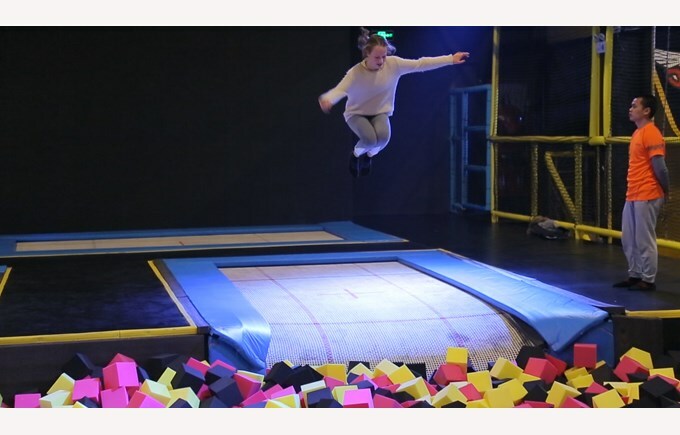 Jump360 is a Trampoline based park with many other extreme/alternative sporting activities. 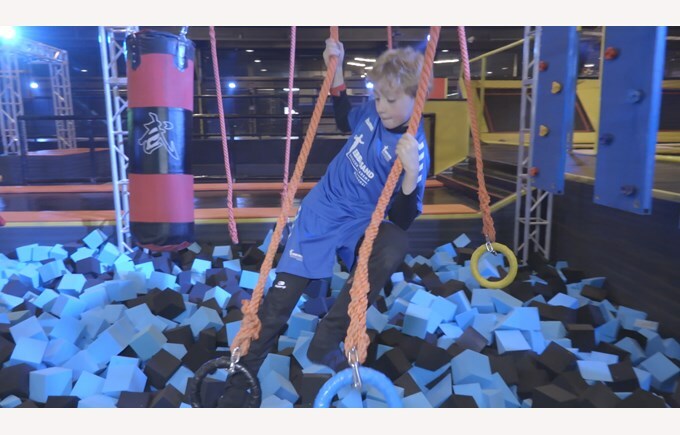 Activities include: Trampolines, Worlds largest Foam Pit, Warrior/Ninja Obstacle courses, Trampoline Dodgeball courts, Trampoline Basketball(Slam Ball), Bubble Football, First indoor Zip Line in all of Asia, AND during the summer time we bring in a huge water slide/water zone! Jump360 also tailor makes a fully customized company outing, or any corporate events. Big names like, Nike, Under Armour, Apple, Decathlon, Patek Philippe, Hermes, Volkswagen, Philips, Johnson & Johnson. No matter if you are looking to break a sweat while having some fun, or arranging a party, or a company event, Jump360 is the place to go! So what are you waiting for! 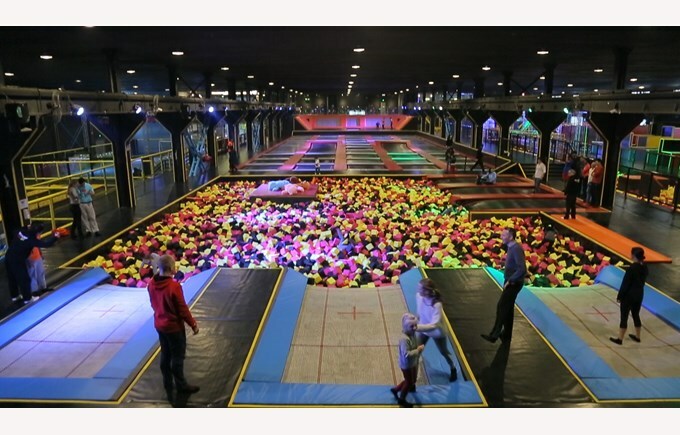 We are all looking forward to seeing you soon at Jump360.